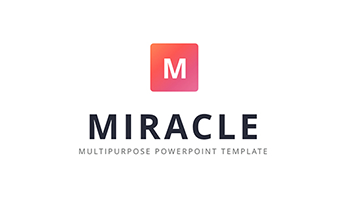 “Medical” PowerPoint template - Download Now! What is the “Medical” PowerPoint template for? On this page, we represent a new narrow-focused template. This is a special template for medicine. It is a unique template for doctors, supervisors, and teachers. Imagine how easy it will be to present information and explain the subject with this template. You can visually demonstrate the organs, explain their functions, provide a clear vision on the topic. The process of study and discipline learning becomes easier. Working with the template, you will make work efficiently, create a good impression. Therefore, you can see that this template is able to help at work, demonstrate information at its best. The compositions of the “Medical” PowerPoint template. The template is comprised of 50 unique slides that are interconnected and serve to one main goal: to create informative useful presentations on medical topics. 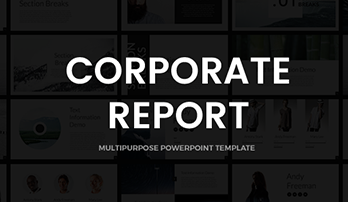 The template supports different PowerPoint versions. Retina Ready and 16×9 Aspect ratio are available. 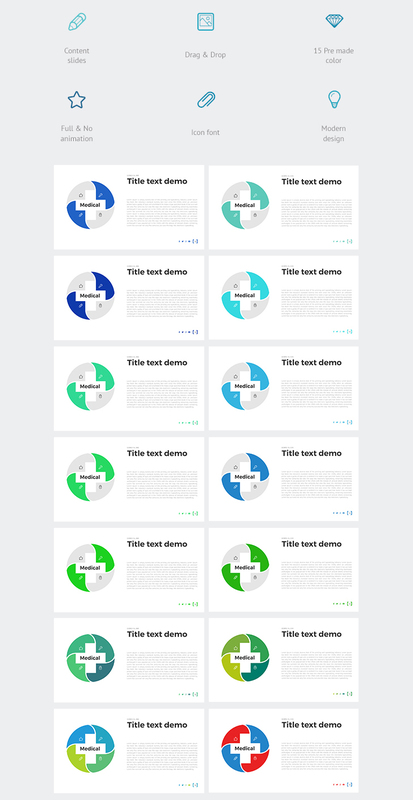 The template is designed in 15 premade color themes. It is well-structured. Interconnected slides allow you to present the topic understandably. 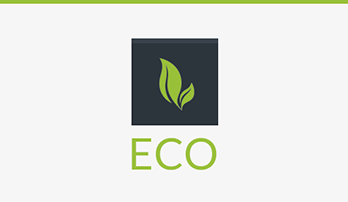 Here you will find icon font, maps, biographies, pricing tables, diagrams and other useful slides. What concerns the design, it is quite modern and minimalistic. The slides include the images that support the template’s design, such as a spine, a heart, a tooth, a pregnant woman, syringes, a brain. Such elements create the template’s modern design and underline its functionality. 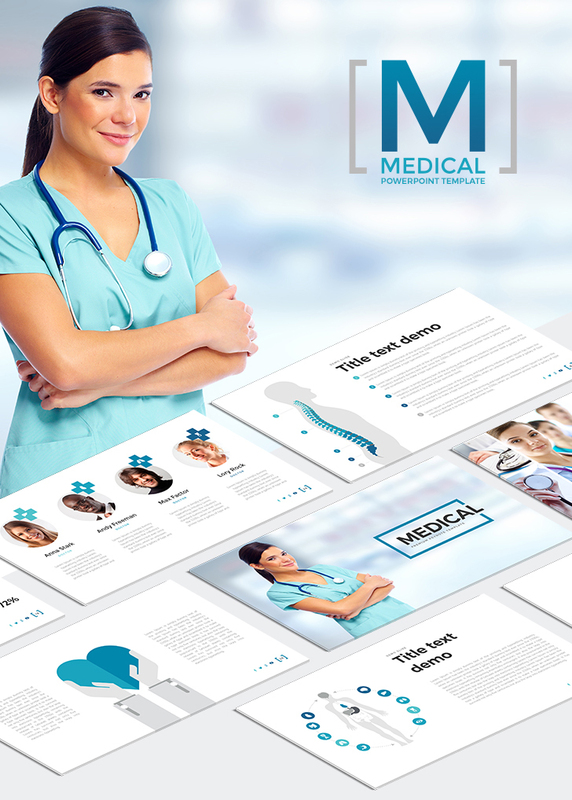 All tools used in the template are designed to help you at creating medical presentations. On this page, the video preview of this template is available. On it, you will find the slides demo with animation. The advantages of the “Medical” PowerPoint template. This template is a perfect tool for medical presentations. Moreover, due to the advantages listed further, the template becomes competitive and popular. Although its external features are easily observed while looking through the template, its internal advantages complete the picture of the template and let you understand how it is works and with what tools are equipped with. High quality. The most important advantage of all our templates is its excellent quality. When speaking to a wide audience, you are likely to use high-resolution displays (such as projectors) to demonstrate your presentations. In this case, you can be confident that our template won’t let you down. While presenting it or printing (the slides are printable! ), the template remains its high quality and you won’t see visible pixels, blurred parts. Easy-to-use and ready-made slides. When creating the template, we tried to reach one main goal: to make it maximum convenient and useful for our clients, as everyone wants to find the tool that will help, save time and facilitate working process. That’s why we make the slides ready-made. It allows you to save time creating presentations in a few minutes. Moreover, it is easy-to-use. You can be sure that even the users who don’t have computer skills, will easily learn the process of work. Built-in tools. One more advantage that allows to facilitate the process of work with the slides. Built-in tools make the template fully editable. You can freely edit colors, size, shape in two clicks. Drag&Drop function is available. A multipurpose template. The template can be successfully used in any field of medicine for various purposes from studying to professional conferences. Free 247 support. We provide free support for our clients. Feel free to contact them in case if you have any questions.